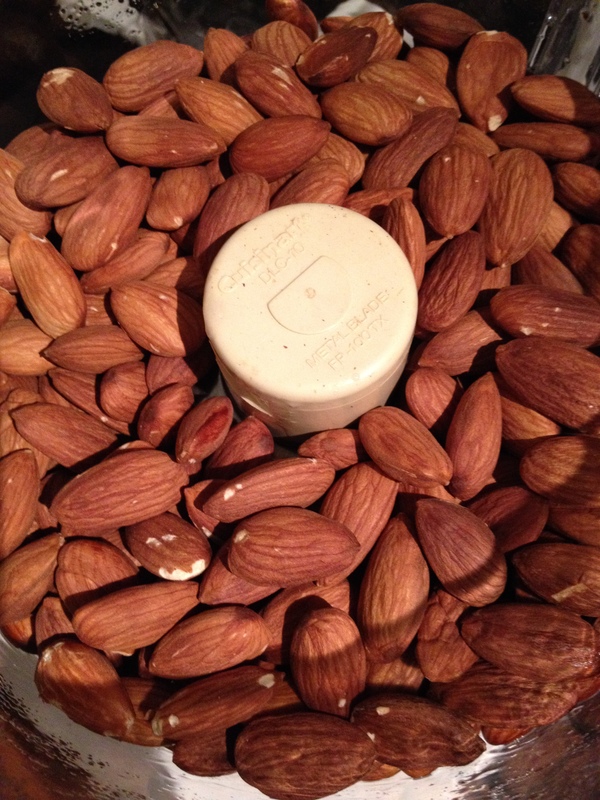 Place 3 cups of raw or roasted almonds into your food processor. Turn the food processor on and soon you will notice an almond crumb mixture forming. You can add a pinch of celtic sea salt here or your favorite spices if you want. 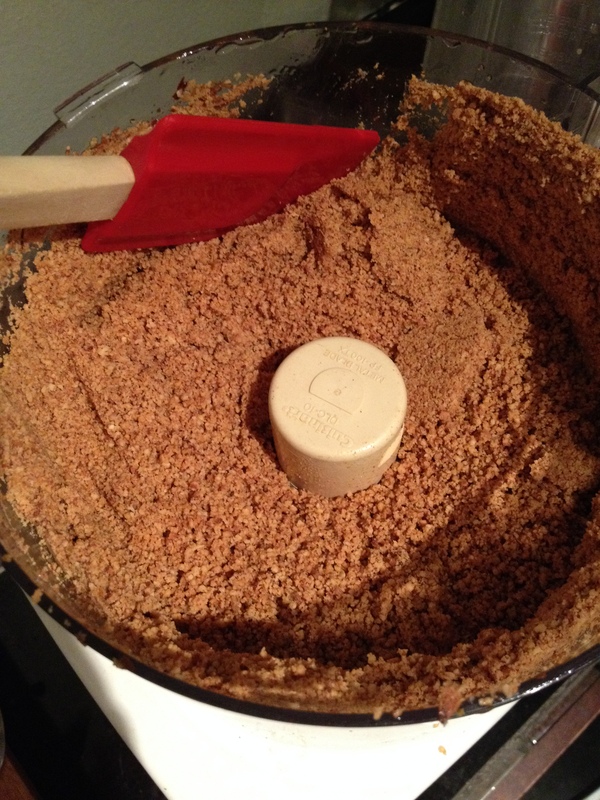 Keep processing the almond crumb mixture and periodically scrape down the sides. 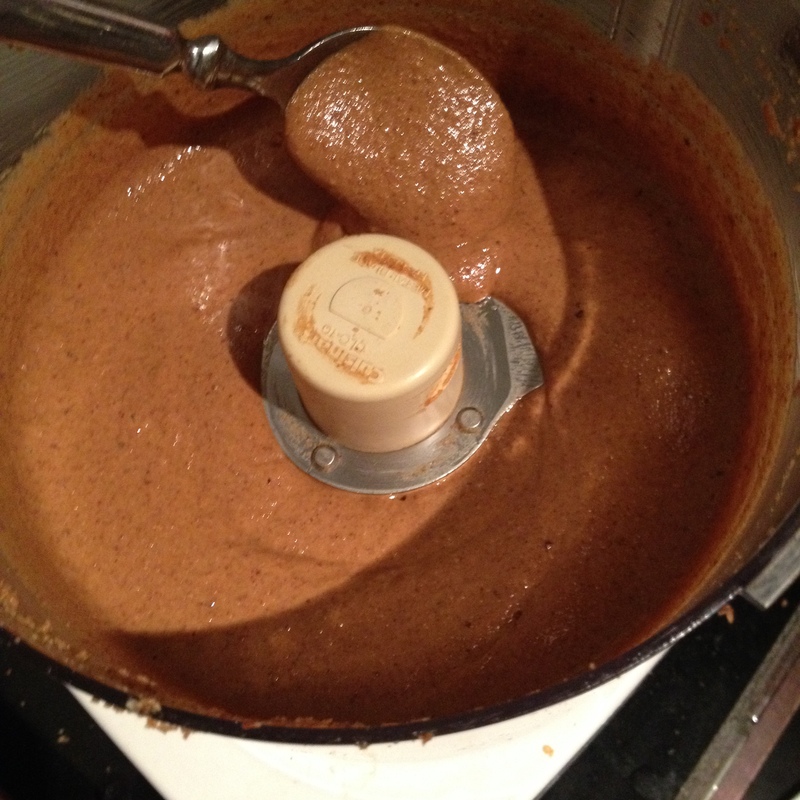 In about 5-10 minutes – depending on your food processor – the almond oil will be released resulting in beautifully gloppy almond butter! Store in a mason jar in your fridge and enjoy every spoonful. Voila! 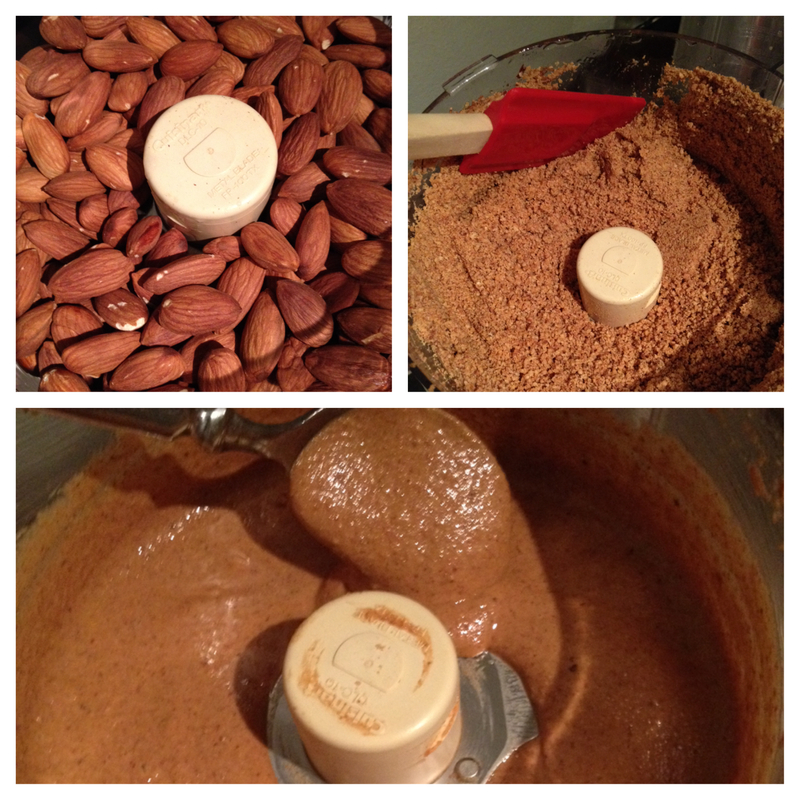 Almond butter in 10 minutes.